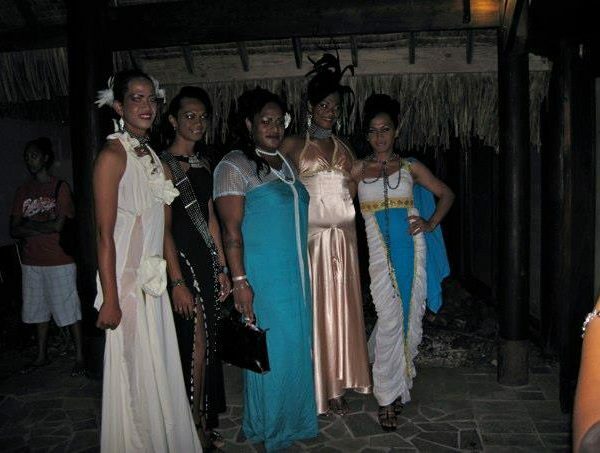 Bora Bora Archives - Holy Smithereens! 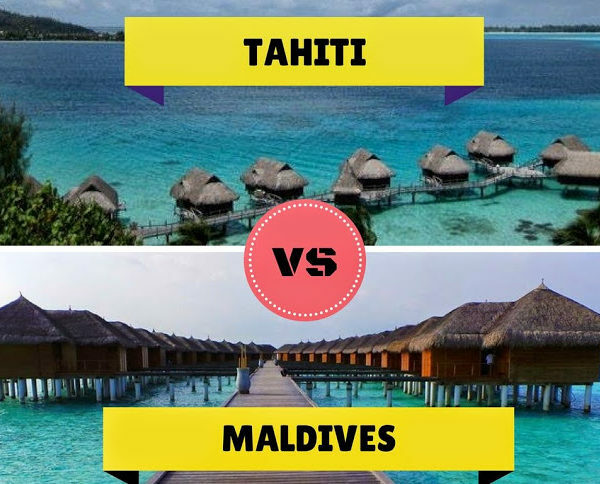 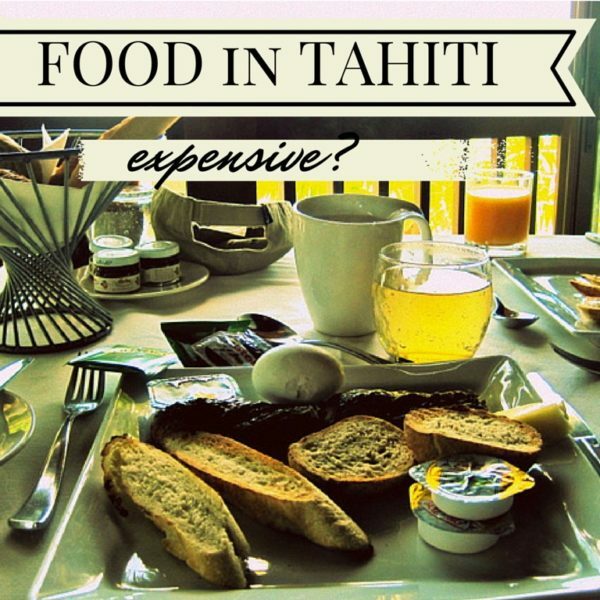 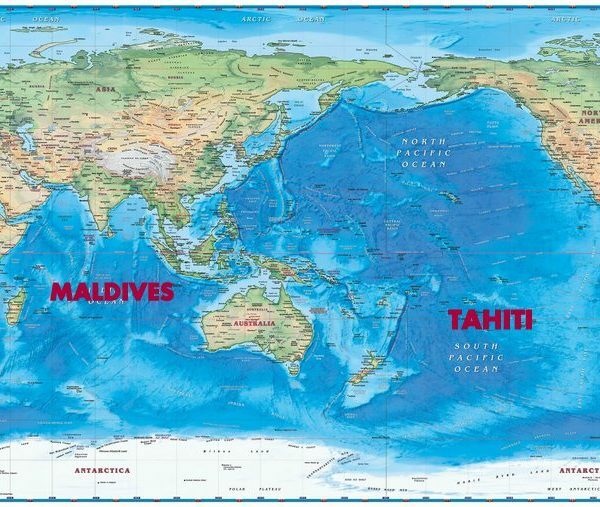 Tahiti vs Maldives: Which Paradise Should You Go to? 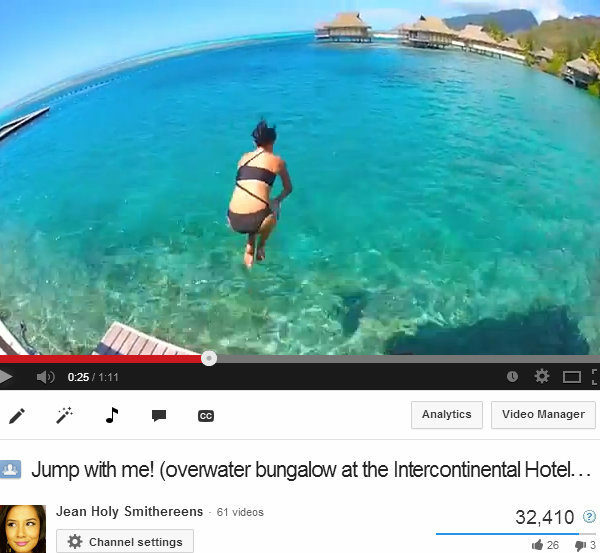 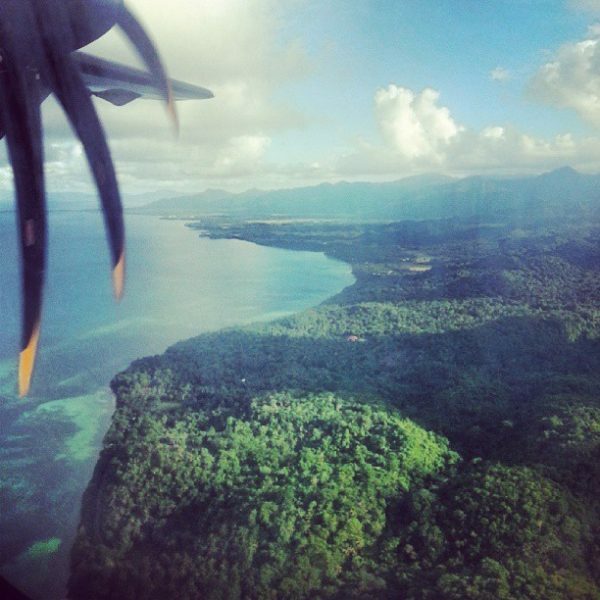 Jumping Off Overwater Bungalows: A Holy Smithereens tradition!